Travelling on Route 42 between the south coast of the Reykjanes Peninsular to the north (where you’ll find Keflavik and Reykjavik), you’ll come upon Kleifarvatn. 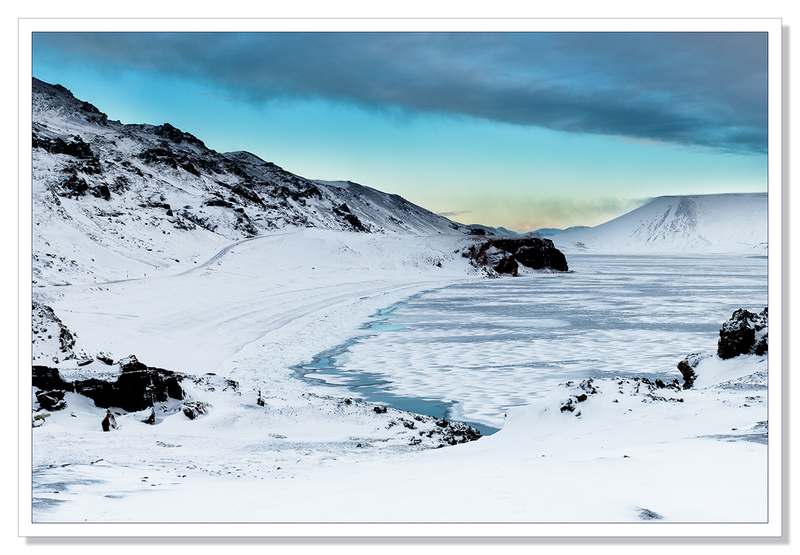 Kleifvatn is a very beautiful lake which when we visited, was largely frozen. With no river running in, or out, of the lake the depth at around 97m or 318ft, varies with ground water levels. After an earthquake that struck in 2000, a fissure opened up beneath the lake and the water began to drain rapidly. It was like a giant bath plug had been pulled. The fissure has since been sealed itself however and the water levels have gradually returned to pre-2000 levels. Rather like Loch Ness, a serpent like creature the size of a whale is said to inhabit the lake and has been seen to surface for as long as two minutes on occasion. With no photographic evidence to go on, not even the shaky rather dubious kind that Loch Ness has produced, I’m going to have to go with the Nessie model on this one and guess the two are related. There are, after-all, very close ties between the Icelanders and the Scots given that when the vikings visited Scotland, they wooed dozens of Scottish lassies with the tap of a big club to the back of the head and carried them off in their Viking long boats. Thinking about it however, if they’d wooed a Nessie with a particularly big club, even a youngster, we might have historical accounts of such a feat, a Nessie Viking saga at the very least. Taking route 42 turned out to be quite interesting on a day when the winds were near hurricane force and blizzards descended every now and then but we’ve had a lot of those, interesting experiences I mean, motoring through Icelandic in February. In the photo below, although the weather is clear ahead having left the heavy snow behind us, you can clearly see snow being blown from the top of the bluff on the right. Not having such good eyes these days I thought that it was cloud on the horizon when I took the picture, but we soon learned otherwise. It’s not always falling snow you need to worry about when the wind’s blowing of course. 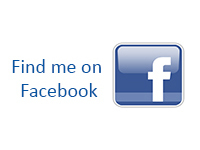 This entry was posted on February 21, 2016 by Chillbrook. 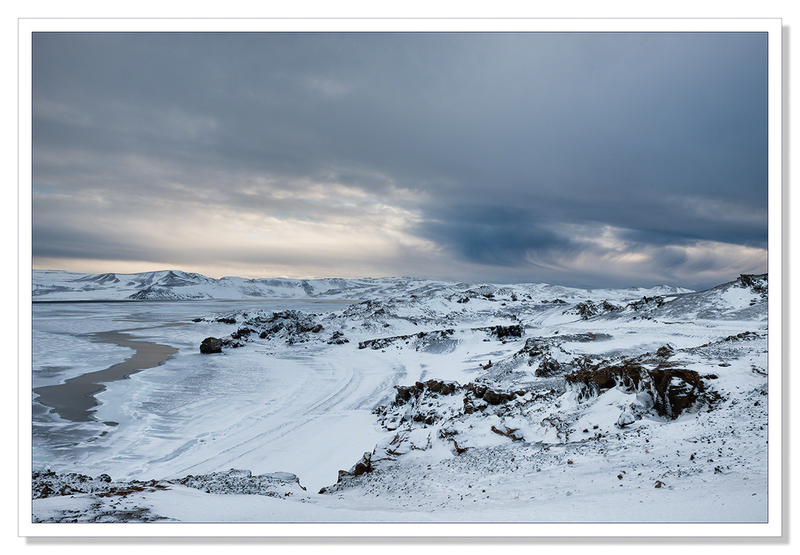 It was filed under Photography, Photography and Travel and was tagged with Adrian Theze, Cornwall Photographic, Iceland, Kleifarvatn, Landscape, Landscape Photography, Photography, Reykjanes Peninsular, Snowscape. Thank you very much! I’m so glad you enjoyed the pictures. These image’s are incredible, although I’ve come to expect that from your work :) Keep it up. This is a gorgeous winterlandscape. I know! 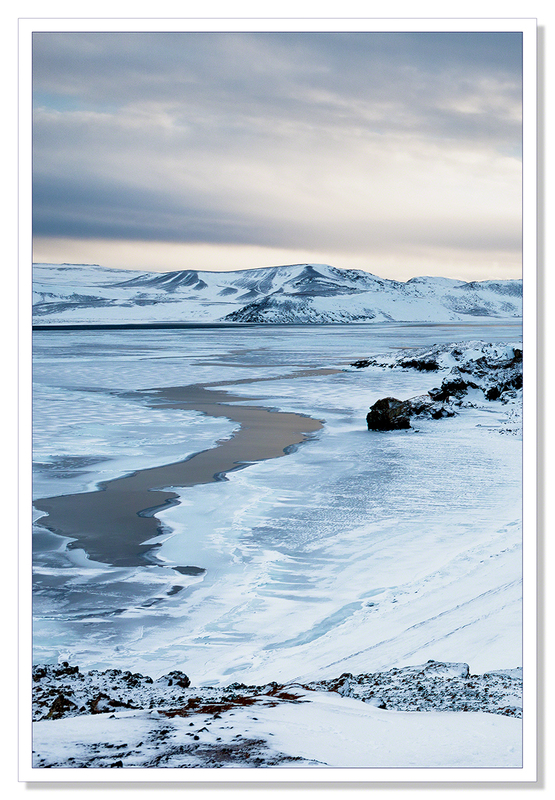 I though the same the first kilometres from Reykjavik to Gardur…. But then, after that, everything changed!! The road from Gardur to Reykjanesviti was full of antic terns and horse farms, and then there was the little church, the lakes, the geothermal areas, the cliffs….. everything looked so colourful and different from any other place I ever visited… and that was just the first day! Beautiful white – enjoying immensely! Beautiful. Is #4 a crop from #2? Great sky. Thank you Dave! It isn’t but it could have been. This snow storm had been following us for about 300km and it was producing some very interesting, very dramatic skies. Wow! Very impressive! Absolutely stunning shots. It is a very dramatic landscape Shimon and so much more so in winter. I love it! What a mystical wonderland you’ve found for us and shared it. Thank you! Lovely Adrian – but looks REALLY cold!!!! So picturesque! And the skies are amazing. We unintentionally took the road past this lake, taking the ‘back’ road back to Reykjavik over the mountains from the Blue Lagoon. It was blowing a gale, black sand was blasting across the road, which steadily deteriorated the further we went, getting rougher, narrower and more potholes! But nevertheless, spectacularly beautiful. Your photos are wonderful Adrian, I am so enjoying these! Thank you Sue. Rather like it very frequently is in Cornwall, the weather was very different on the north side of the peninsular to the south. Being in the middle with clear skies to the north and blizzards to the south, the light was an interesting mix. Your first photograph is absolutely beautiful – a fabulous landscape … and the skyscape of your last is wonderfully dramatic. 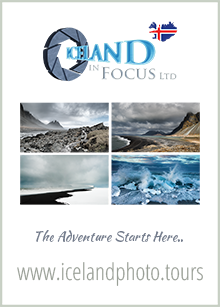 The colours and contrasting details are lovely – I can see why you’re hooked on Iceland. Gorgeous images as usual Adrian. My favorite is the first…simply glorious. Another series of beautiful photos. You really get the most out of the Icelandic winter, don’t you! I can even see the open path in the lake after the whale like creature in Kleifvatn! 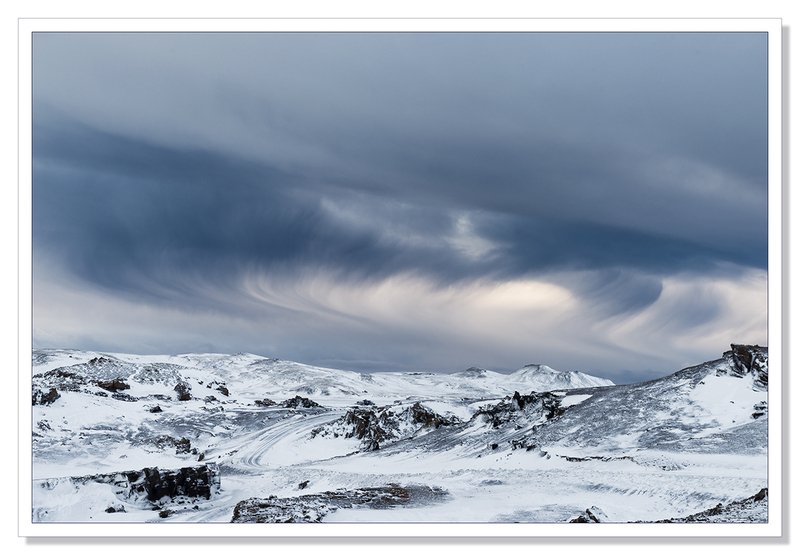 Iceland offer amazing light and cloud formations. It has been loved by painters because of this. Very beautiful! I really don’t like cold or winter, but the scenes you show do make the snow seem lovely. The clouds are really dramatic on the last pictures ! Very pretty ! Gorgeous! Makes me want to go back! The clarity in that first image is stunning, Adrian, and you’ve captured some magnificent skies too. Beautiful… thanks for sharing your pictures.